Hey, is that a Cohiba? If you had a dollar for every time you were asked that. Cohiba Corona cigars are the cigars even non-smokers know, and with good reason: the DR's finest leaf is hand-rolled into a rich-tasting, creamy-smooth smoke. Heavenly aroma, too. Buy a box and you'll see why they ask! 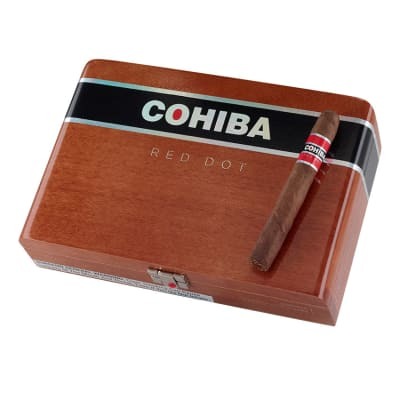 Cohiba Corona cigars are masterfully blended and handmade with smooth-smoking Piloto Cubano tobaccos, a supple yet flavorful Indonesian Jember binder and savory African Cameroon wrappers. 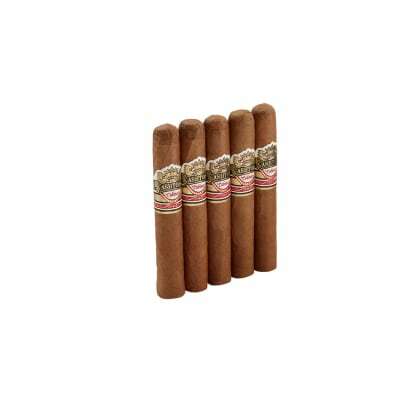 This Dominican blend is a deeply satisfying cigar, rich in flavor that will not overpower you. An excellent smoke. 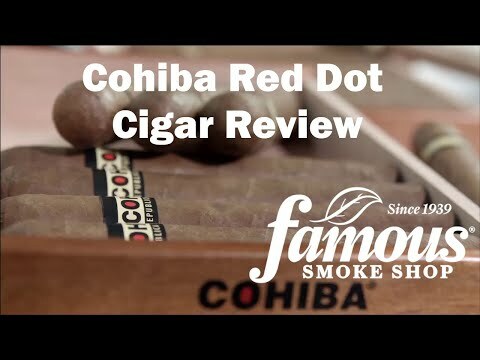 Smooth, great aroma, and well constructed in my experience. If I could afford to smoke these like I wanted to they would replace my gisperts. Nice Cohiba,but the wrappers on them all seem to sluff off during your pleasure. Great smoke , mild aroma... easy draw!!! Got one of these for my birthday and instantly lit it up to enjoy. Holy wowwings! It is one of the finest things I have ever smoked. I cannot tell which is better between this or the XV . 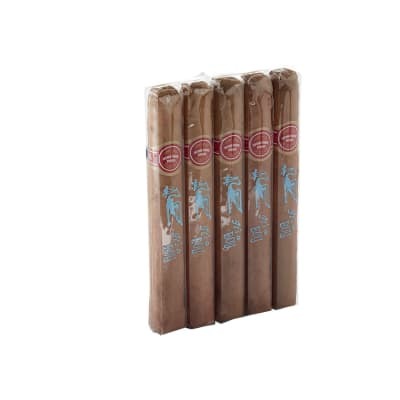 They are both miles ahead of the rest of the cigar world in taste.